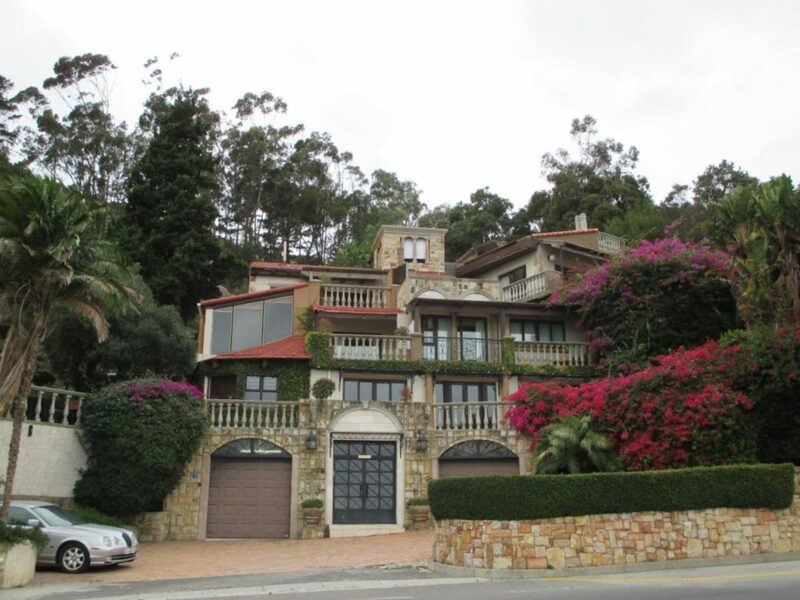 If you’ve ever driven to Hout Bay, along the Atlantic Seaboard, you would have noticed a stunning villa on your left as you pass Llandudno. The view from this property is breathtaking, and you sometimes wish you could sell it all and move in there. On a more realistic note, if you can afford it, that dream could be yours. On June 29, this captivating property will be auctioned off for the third time, starting at a fraction of it’s valued price. The spacious villa with a Mediterranean look and feel, offers a total of 4 bedrooms, a family room, lounge, 5 bathrooms, a dinning room, a storeroom, 2 fireplaces, 2 garages, 6 parking spaces, break facilities, an indoor and outdoor pool and a magnificent view from Victoria Road. The villa is also kitted out security wise and has a impressive bright and airy kitchen with expansive windows. 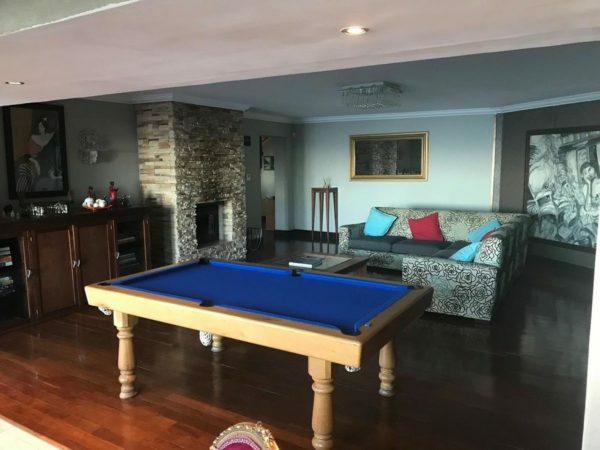 The property is built on a stand of 2, 281m² and has a matching Mediterranean guest house consisting of 3 bedrooms, 2 bathrooms and a gorgeous open plan lounge and kitchen as well as it’s own splash pool. To add to the property there are also 3 smaller additional cottages that can be utilised according to the new owners needs. Rawson Auctions are valuing the property at R32-million but the auction is expected to start at only R9-million. 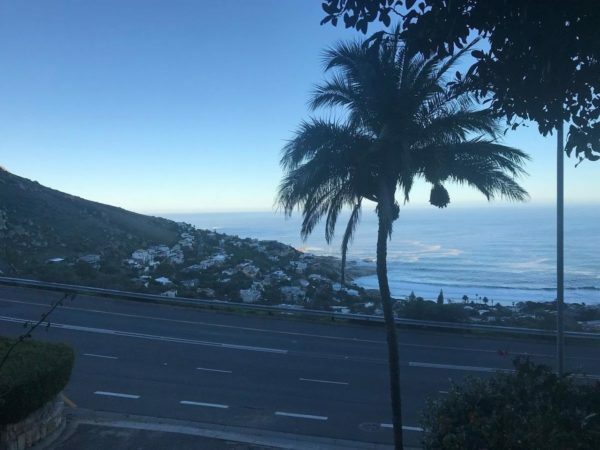 It is the third consecutive time the property will be up for auction in the last two years, and here’s the catch, the new owners will be expected to settle outstanding rates and taxes of roughly R1-million. 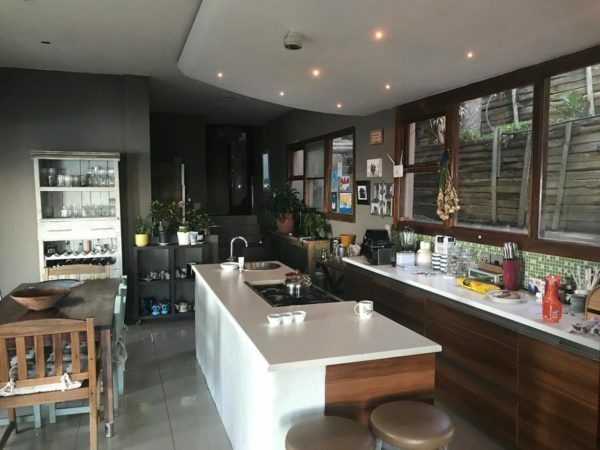 The property is up for urgent sale and auction goers can bid on this stunning estate at 222 Main Road, Rondebosch starting from 10.30am on 29 June.